Official data shows that more than half of the sales of new vehicles in Norway in 2017 were either electric or hybrid vehicles. Hybrid vehicles were more popular than pure electric models, with 31.3% of new cars sales in 2017 being hybrid models while electric models made up 20.9% of total car sales last year. There are a few key reasons why the sale of electric and hybrid vehicles are so strong in Norway. Firstly electric cars are not heavily taxed, unlike petrol and diesel cars, which means they’re available at competitive prices. 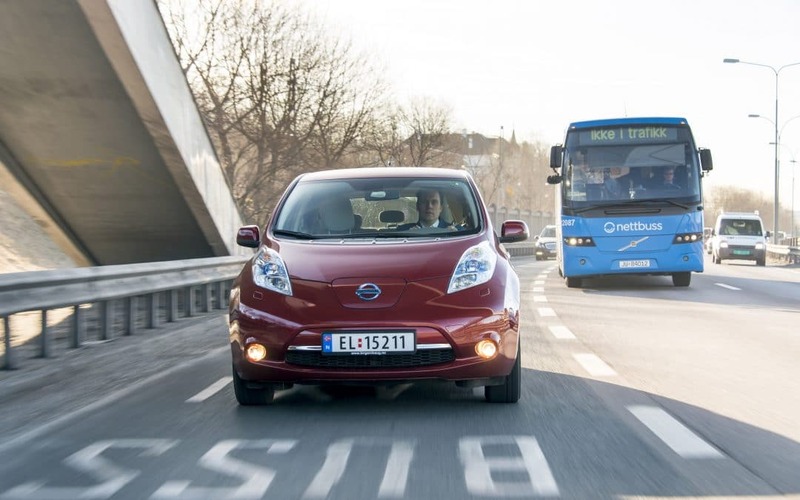 In addition to this, electric cars owners in Norway benefit from perks such as being able to drive in bus lanes, free city tolls as well as parking and recharging in public car parks.